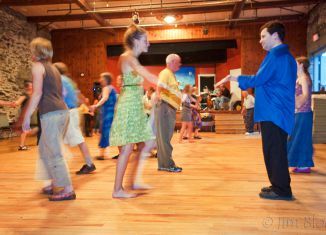 There is no need for prior dance experience. 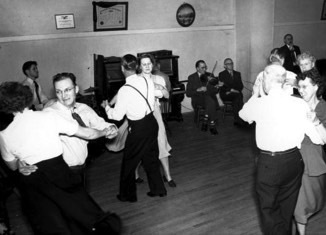 This dance is lively and friendly. 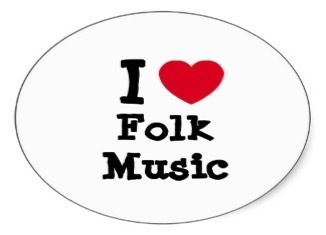 Try it, you will like it. 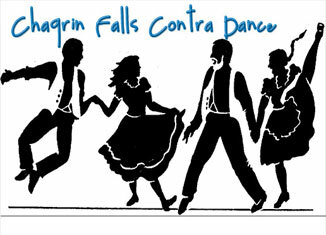 Third Tuesday’s Chagrin Falls Contra Dance is a lovely and lively dance that you will not want to miss. 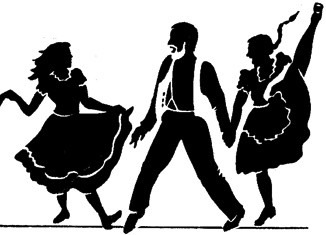 Contra dances from now through June! 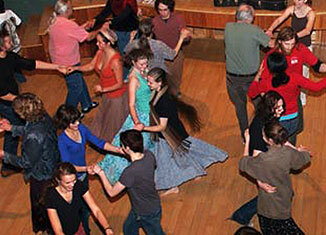 No need for prior dance experience. 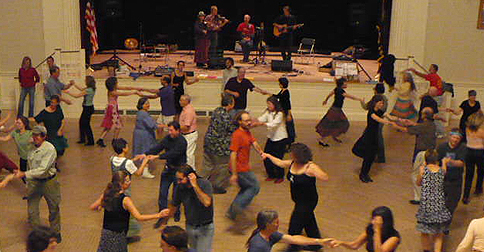 Dance caller Kenny Wilson teaches each Contra Dance through simple instruction. 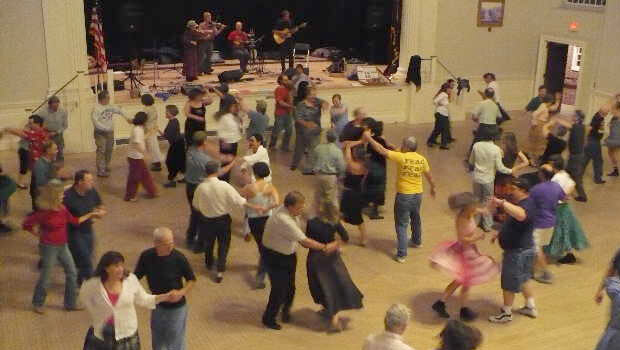 Live folk music comes to Gardiner Early Learning Center for these lively contra dance opportunities where the whole family can join in the fun! 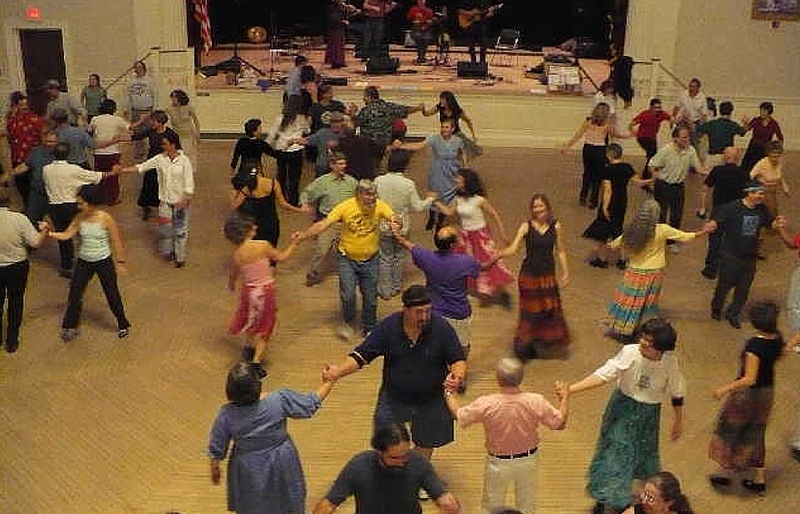 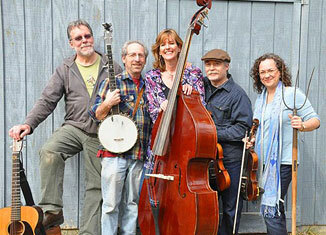 The folk musicians for this Contra Dance perform with style and elegance.